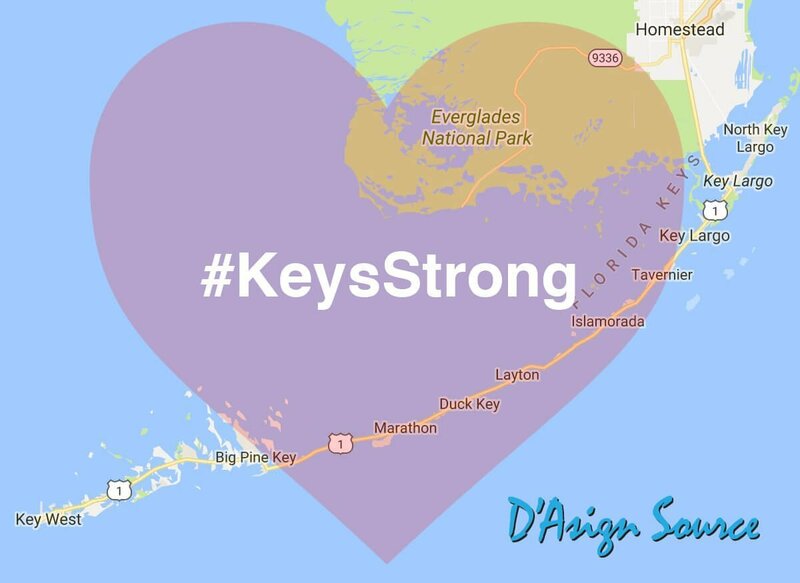 Our admiration and gratitude towards the first responders, elected officials, volunteer organizations, business owners, coworkers, friends and neighbors that have been working tirelessly to restore the Florida Keys is bottomless. We’ve always known the Keys were paradise but it’s the people that truly make them special. We’re proud to be part of such an amazing community and look forward to helping make the Keys stronger and better then ever. Although Hurricane Irma hit us hard and we will be dealing with the recovery for some time, we stand ready, willing and able, to help in any way we can to repair clients homes and businesses. Our vendors are here to help as well with special promotions & discounts for everything you may need for your home remodel—Kitchen & Bathroom Cabinets, Counter Tops, Flooring, Furniture, and Window Treatments. Visit our Rebuilding the Keys Sales Event page or ask our team for details.